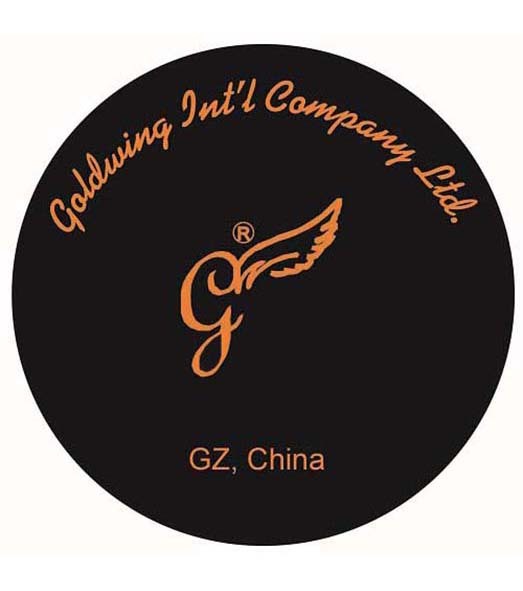 ABOUT - Goldwing International Company Ltd.
We are a company focusing on denim apparels manufacturing and designs since 2006. Our self-owned factory is located in Guangzhou, China. We have been in the line of OEM for decades. We handle the customized orders with repsonsiblity and professional work. With wide network of cooperation partners, we can solve problem easily and quickly. Our team is experienced, active, creative and working with high efficiency. We have worked with customers with sincerity. We also have our own brand with heart, hoping to equipe quality life with quality denim -- We are always on the way in search of the excellence, and finally find the one at the top of the roses in our heart. With kids into our life, we can be always at the perfect moment. We are open for any cooperation opportunities to go further. Welcome to join us to have a win-win cooperation!